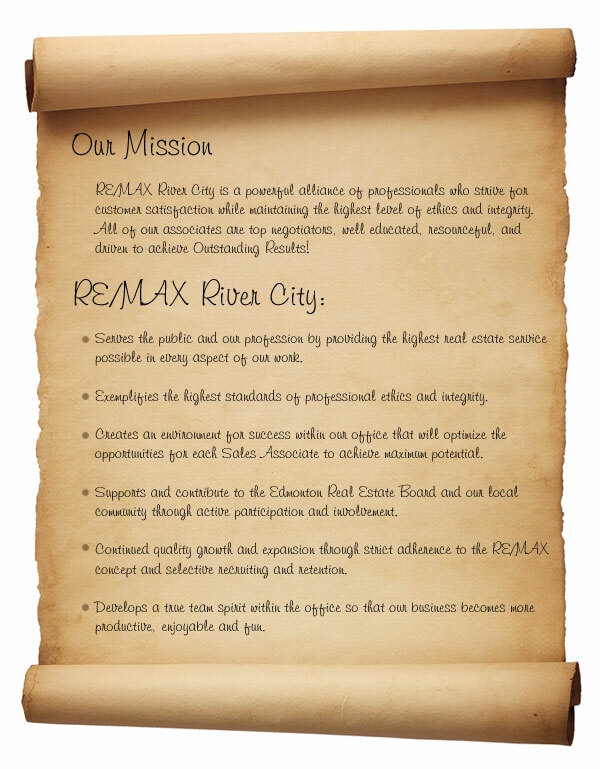 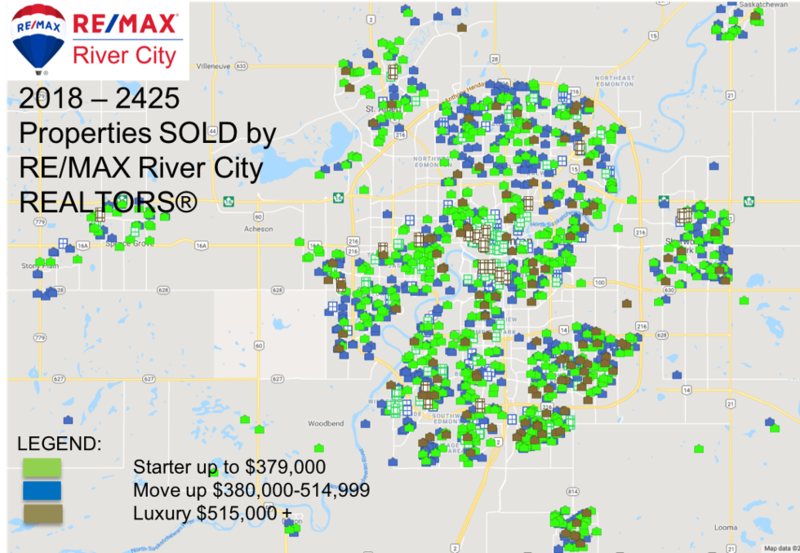 RE/MAX sold more homes in 2018 in Beaumont & Leduc than Royal LePage, Realty Executives, Century 21, Comfree and Coldwell Banker combined! 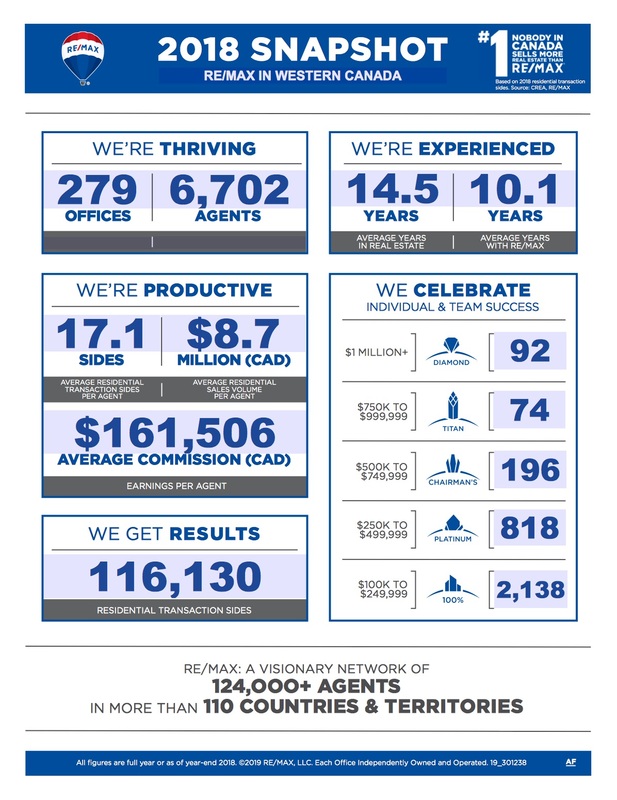 See a few of the many reasons for this below, and meet your REALTOR or contact us to be matched with the best REALTOR for your needs and situation. 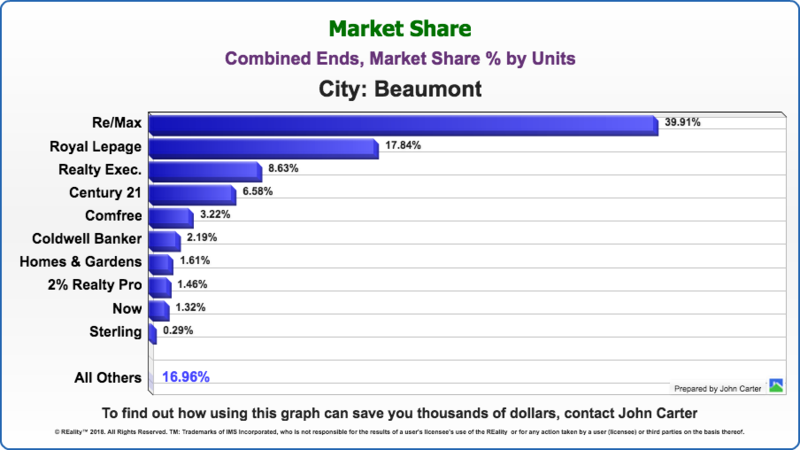 Hire the market share leaders in Beaumont, Leduc and Edmonton. 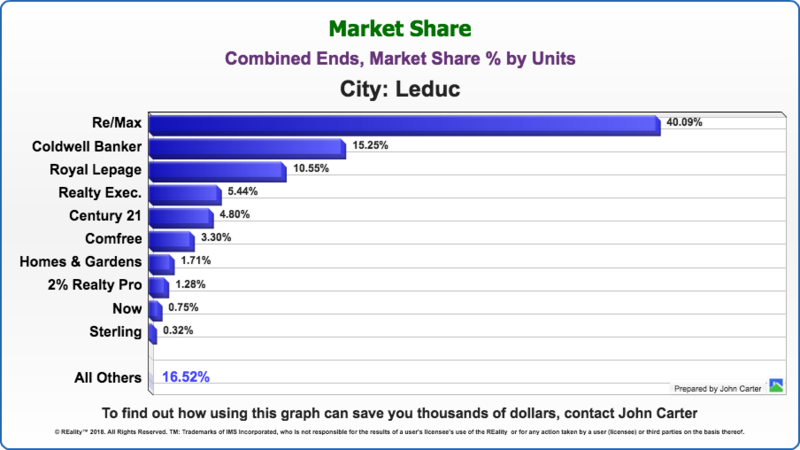 Graph above is MLS data from REALTORS Association of Edmonton MLS data for the period of January 1, 2018 to December 31, 2018 for listing and buying ends combined, market share by units.